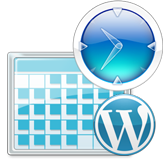 This tutorial is going to show you how to remove time and date from the URL in Joomla 3.x. 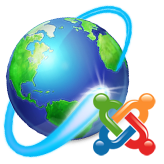 Due to an incorrect alias or a non-English character in your category names, Joomla may replace the category name with a time stamp like 2014-10-06-17-53-05. Select a required main menu item from the list and open it. In our case it is "Test" menu that adds the time stamp to the "New" submenu URL. 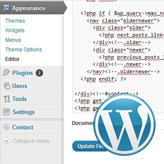 Change menu item type back to External URL and in the top left menu click Save button to save the changes. Now open the Home page on your site and then open the page you performed the changes for. You can see the time stamp was replaced with your alias. This is the end of the tutorial. 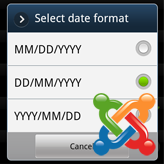 Now you know how to remove time and date from the URL in Joomla 3.x. This entry was posted in Joomla! 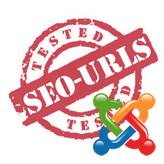 Tutorials and tagged date, joomla, remove, time, url. Bookmark the permalink.